A place for adults to enjoy good food, drinks and conversations. 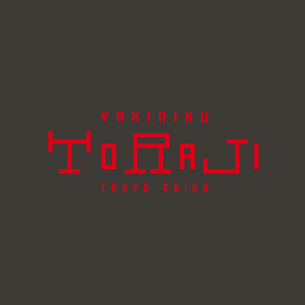 This is a restaurant with modern design where adults could enjoy drinks and Yakiniku leisurely. Its interior has been created to reflect the image of a stone warehouse. It is surrounded by Oya stones, a kind of pumice tuff, and wood. 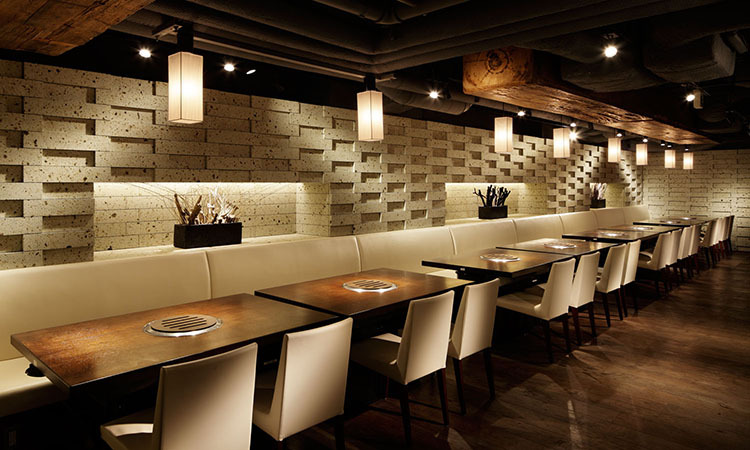 You could enjoy carefully-selected Yakiniku in this space. The seating consists mainly of tables in Japanese-style rooms, as well as side-by-side tables, all of which could be easily used for large chartered parties. Moreover, there are Japanese-style private rooms for parties of six, available for all kinds of occasions.